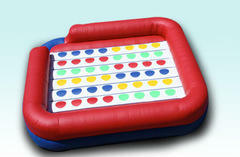 Party time equals inflatable game time! 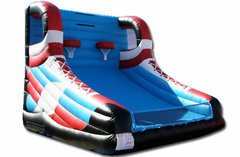 Fun 4 All DFW has Inflatable Game Rentals that will make your next party or event one to remember. 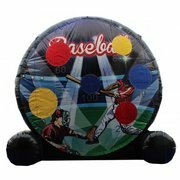 Party goers love inflatable games and we do too! 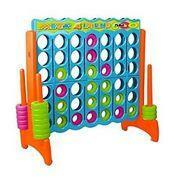 We have a variety of unique games that will knock your socks off! 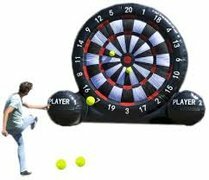 Who wouldn’t want the chance to kick a soccer ball at a giant, oversized, inflatable dart board? 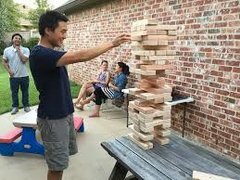 Lets not forget to checkout our oversized rendition of the classic board games: Connect 4 and Jenga! 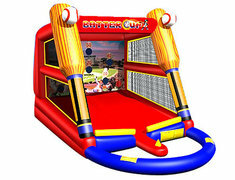 Inflatabe bounce house rentals go hand in hand with our inflatable game rentals, CLICK HERE to see our great selection of bouncers for your party. 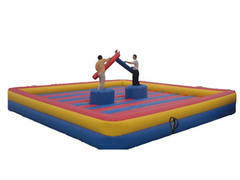 Thank you for considering Fun 4 All DFW as your preferred Party Rental Company! 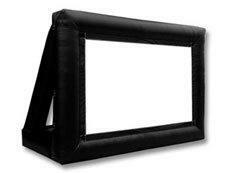 Our team of Party Rental Professionals are ready to bring the life to your party or event with one of our fun filled inflatable game rentals. 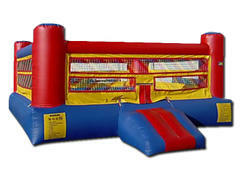 We will arrive early to your event and have your inflatables set up quickly and efficiently so you can enjoy the full 4-hour rental time. 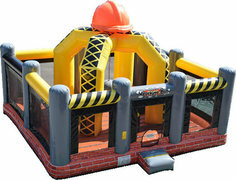 When you choose to rent inflatable games from Fun 4 All DFW you can be rest assured that you are getting not only the best deal in the area, but you’re also going to get clean safe inflatables. Ordering online has never been more simple and easy to use, then with our “Add to Cart” button featured on every product page. If you have any additional questions or concerns, please CLICK HERE to contact us directly.